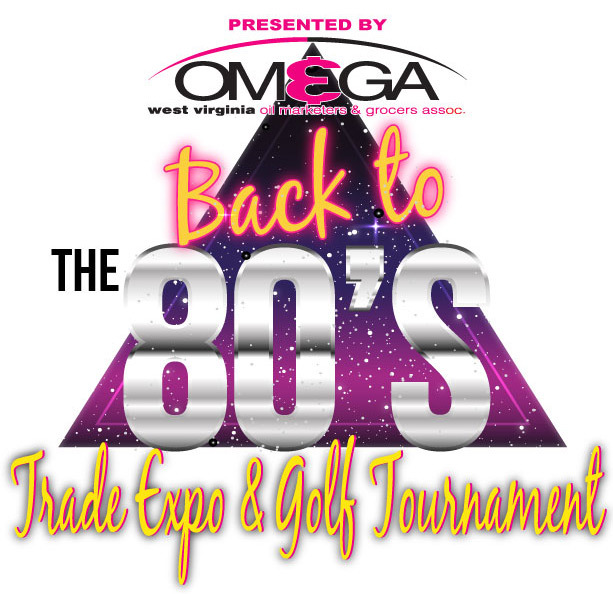 The OMEGA Trade Expo is the only one in the State dedicated to the oil marketing, convenience store and grocery industries. This event targets and delivers the qualified decision makers with purchasing authority your company needs to excel. The is the premier event for our industry in the State, where productive partnerships are formed and deals are made. While the Trade Expo portion of this event is second to none, what makes our event stand out are the many networking opportunities we provide. Whether it be on the golf course or during our evening activities, you will have unequaled access to owners and decision makers. All vendors and suppliers to the industry must either exhibit in the show or be a sponsor of the event in order to attend the Trade Expo on May 14th. If you are either a sponsor or an exhibitor then the Trade Expo portion of the event is free. If you would like to participate in the other activities such as the receptions and golf, then you have to register for all events or all events w/o golf and pay the fees required. Unless you are a Retailer or Oil Marketer, you must be an exhibitor or a sponsor at a $500 level or above in order to attend this event and participate in the golf tournament and other activities. There will be NO exceptions.